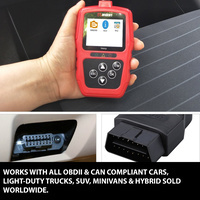 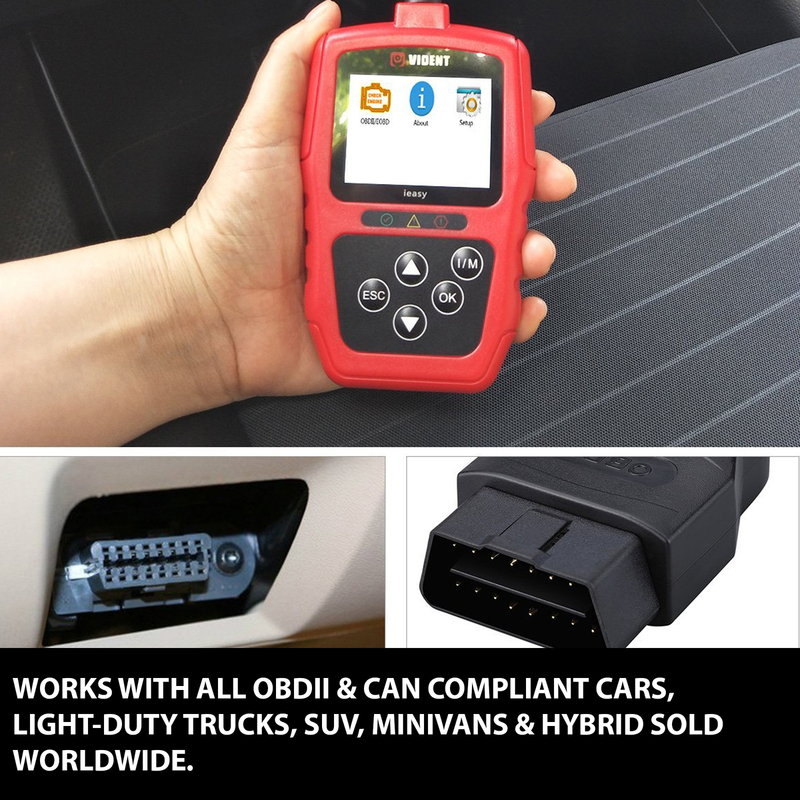 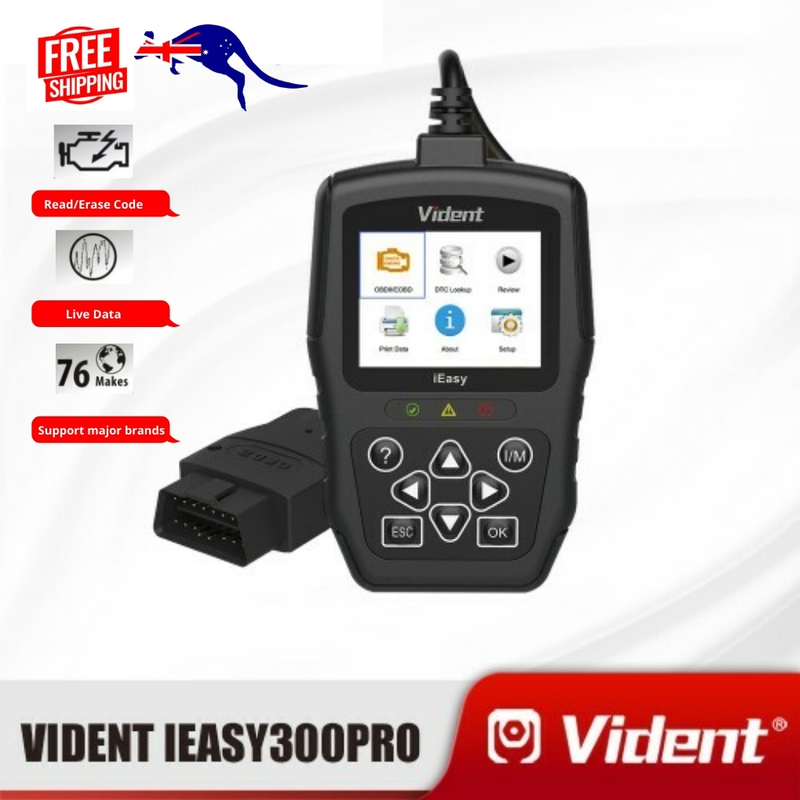 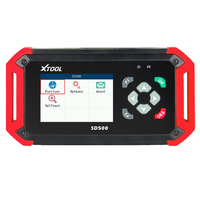 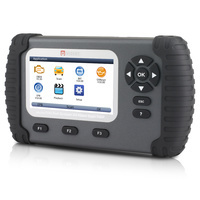 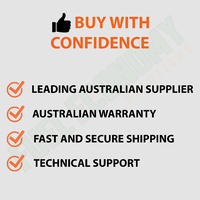 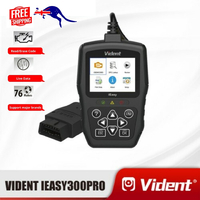 The iEasy300Pro CAN EOBD OBDII scanner is a professional OBD2 Engine code reader that helps you quickly and efficiently diagnose, read and clear engine trouble codes on almost all OBDII compatible cars. 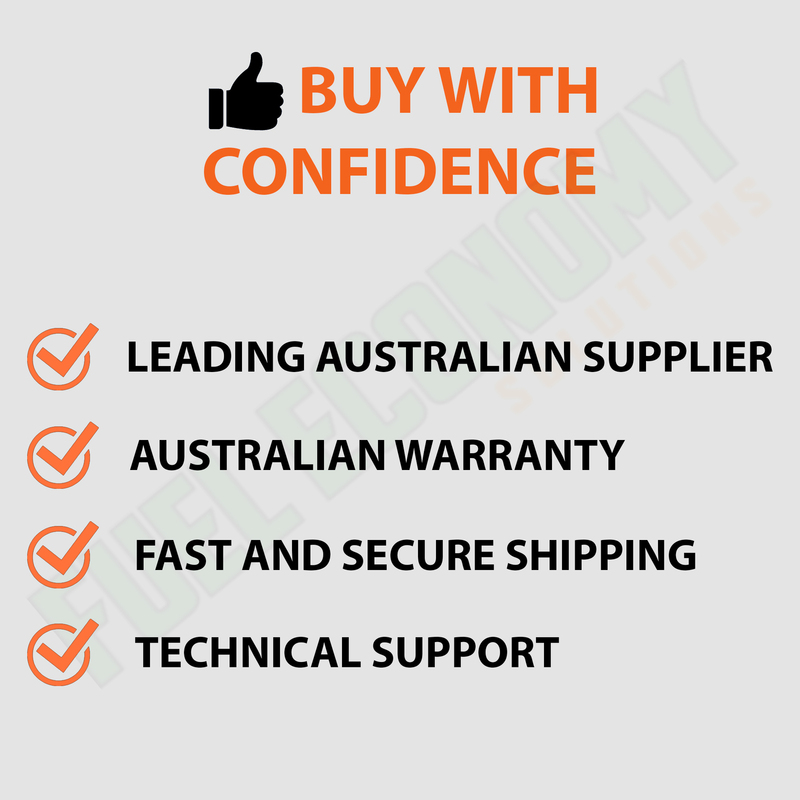 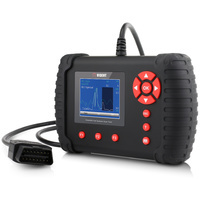 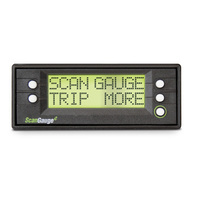 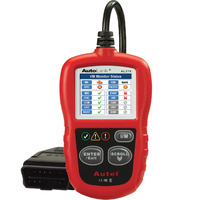 Featuring the ability to perform Mode6, Oxygen sensor tests, on-board test and component test. 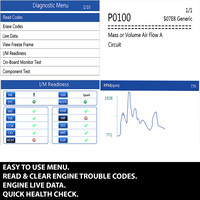 It also lets you view text and graph live data and perform I/M readiness quick health check. 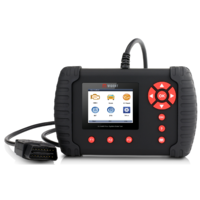 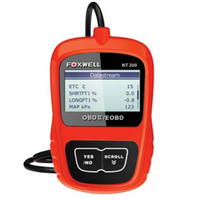 In addition, thousands of troubleshooter code tips help you save on diagnosis and repair time. 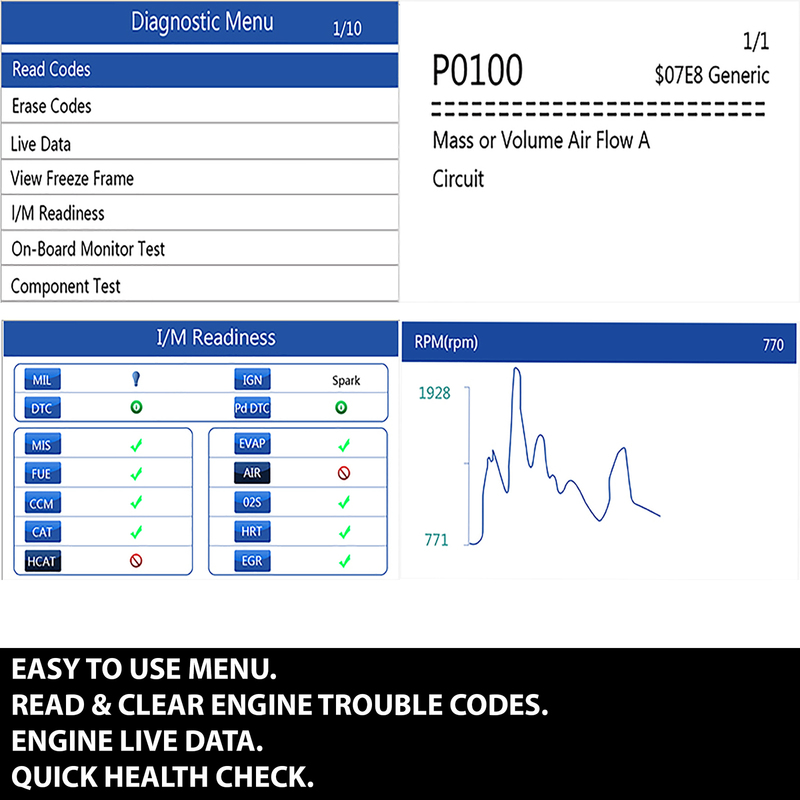 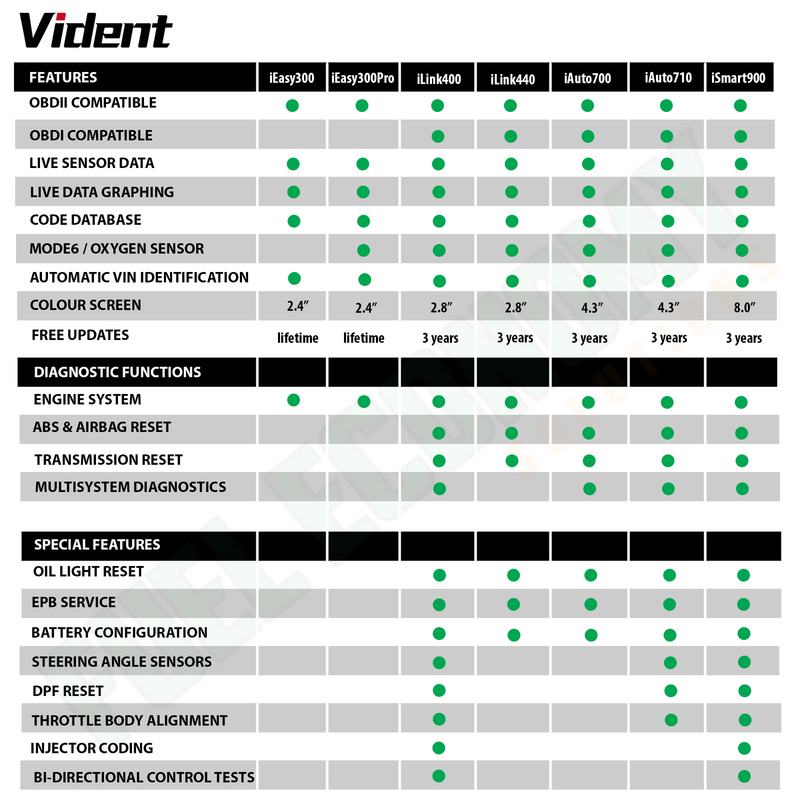 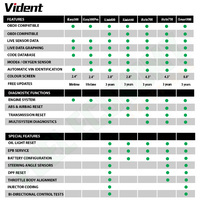 Diagnostics: Support all the 10 OBDII test modes. 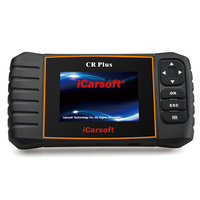 Reads / clears stored & pending engine trouble codes and resets monitors. 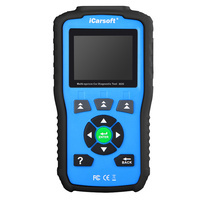 Views on-screen fault code definitions (Generic & manufacturer specific) - thousands of definitions stored within the tool. 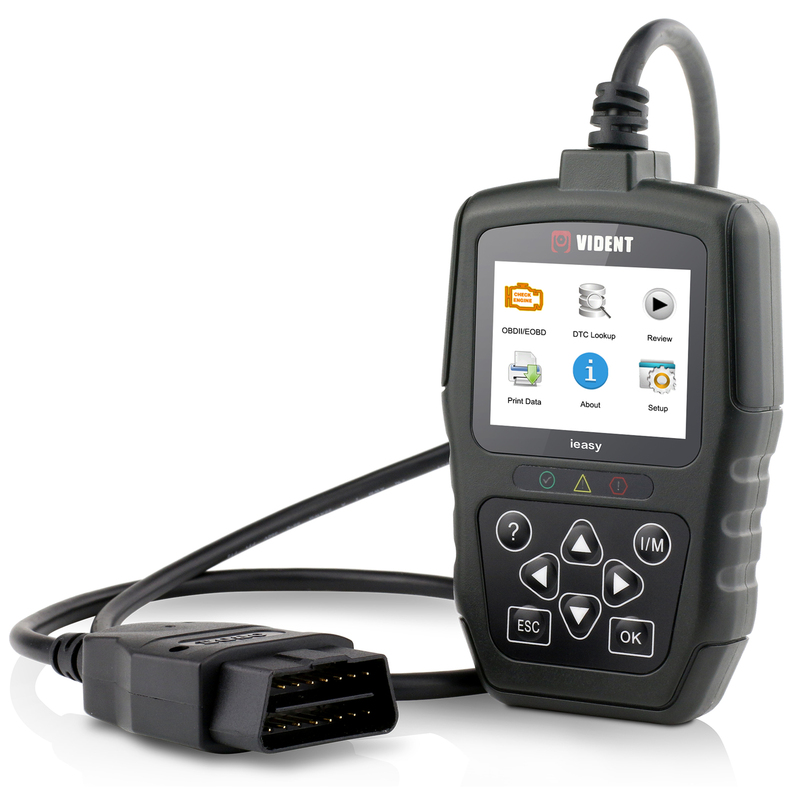 I/M Readiness: Quick display of status of all tests on a single screen. 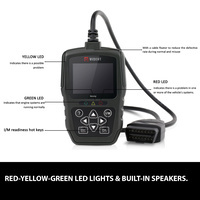 Red-Yellow-Green LED lights and build-in speakers indicate emissions monitor status. 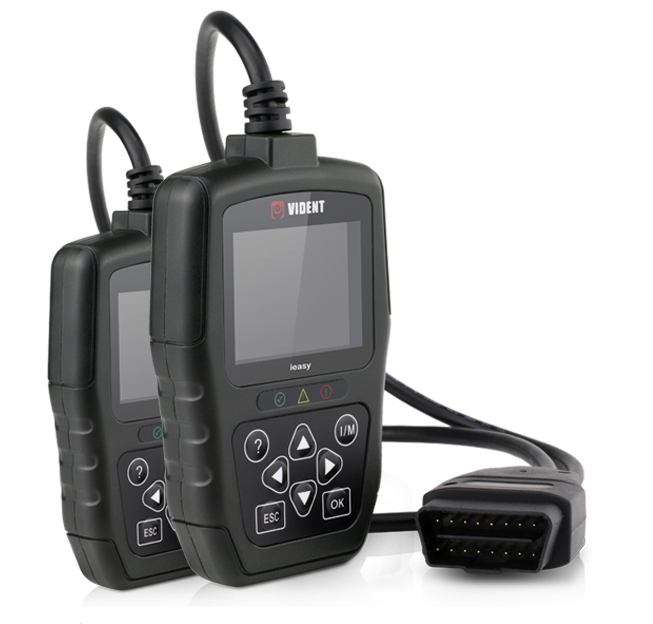 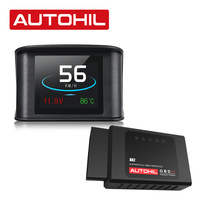 They can also help catch intermittent problems or confirm repairs during the drive cycle.